Ben originated the role of Evan Hansen in "Dear Evan Hansen" in 2016. 5. 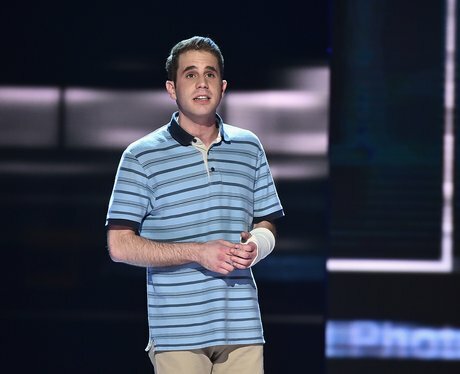 Ben originated the role of Evan Hansen in "Dear Evan Hansen" in 2016. Dear Evan Hansen originally started in Washington DC and then moved into an off-Broadway theatre before it established itself as an original Broadway show. Ben played the title character in all three productions. His last performance as Evan was in November 2017.